If Hollywood taught us anything about the world of business, it’s how often business cards are passed around to strangers and acquaintances. These multifunctional networking tools create a human connection between you and your audience. 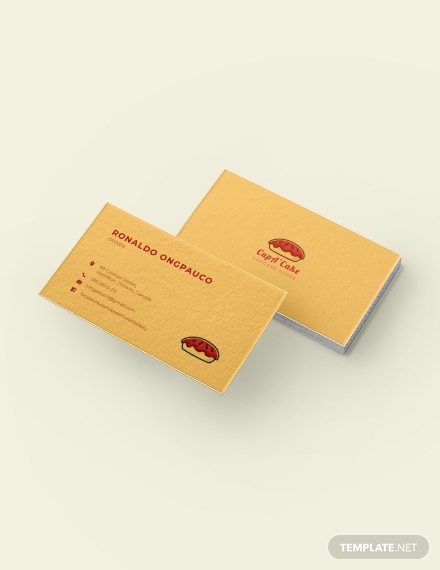 Thus, designing a business card that answers every professional’s basic needs is extremely important. 1. Choose a shape and size. Business cards come in all shapes and sizes. A rectangular business card that is 3.5 × 2 inches would be a standard choice, but you do have the option to die-cut the material to cut out any shape desired. This usually depends on the purpose and theme of your design, as those on the conservative end of the spectrum would rather stick with rounded corners for a friendlier approach. 2. Add your logo and other graphics. Plotting the visual elements of your business card design can be pretty tricky. The last thing you would want is a cluttered layout that’s nearly impossible to read. First and foremost, begin with your logo design. This should take center stage on your business card to help reinforce your brand. Secondary graphics such as colors and illustrations can also be useful to help complement and emphasize vital elements. 3. Decide on the text. What you include in your business card is solely up to you and your end goal. Some organizations use business cards to drive traffic to their website, while others hope to draw attention to their social media profiles. The point is, you need to focus on key details that are essential to your audience. This includes your name, company name, job title, phone number, and email address. You may even include your company tagline or slogan for branding. 4. Apply the finishing touches. 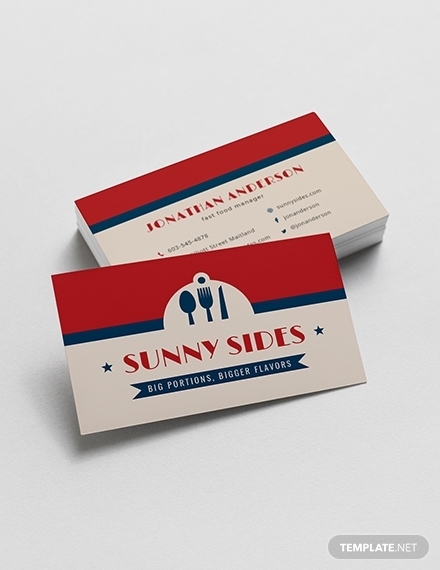 Before printing, make sure your business card is readable and understandable. Text should be legible with the help of the right fonts, while colors should be neat and subtle to avoid overshadowing the rest of your graphics. 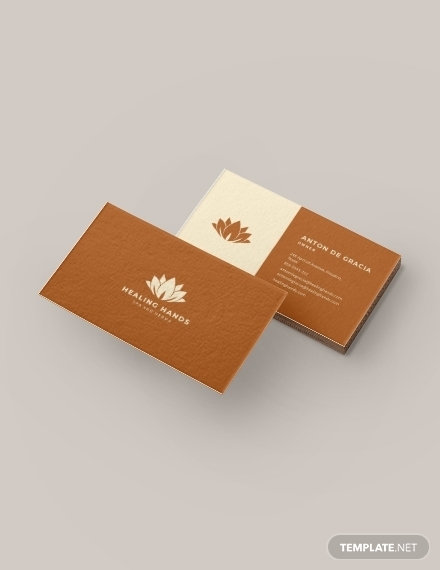 Ensure that the card is of high quality in order to generate an impressive business card design. Technology has become a significant part of our everyday lives. However, some of us aren’t quite knowledgeable about the technical aspect of our personal devices. In case your computer happens to give up on you on the most crucial days of your project schedule, you need to know who to call. 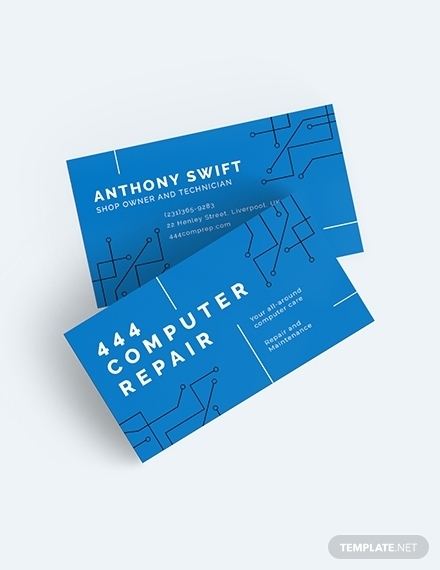 With a business card, clients can easily get in contact with a repair shop to have their computers fixed in the nick of time. Sponsor birthdays, weddings, and company gatherings by advertising your cupcake catering services through a business card. This also offers clients multiple ways to contact you in case of a cupcake emergency. You never know when your customers may be struck by the most intense cravings. To cater to one’s needs, you need to make yourself available to your hungry customers by letting them know how they can contact you. This type of business card can be handed to customers over the counter or as they pass your store. After a long day at work, doesn’t a full-body massage sound like a good idea? 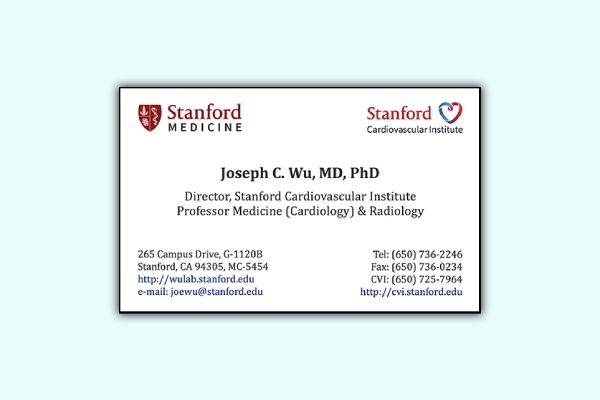 Be a call away to your clients by providing your contact information through a business card. The secret to being a successful real estate agent is to always make yourself accessible to clients. Real estate agents often use extensive advertising measures to promote their brand. From business cards to billboard ads, the sky is the limit when it comes to paving the way for more opportunities. Getting a cab during rush hour can be a huge challenge to most commuters. One way to build a relationship with loyal customers is to give them a means of contact when times get tough. 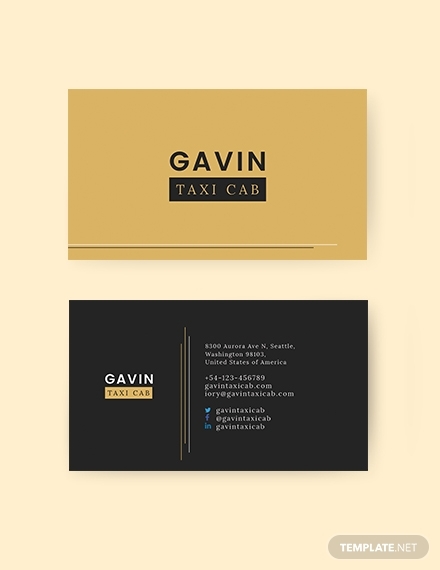 A taxi cab business card might sound a bit peculiar at first, but you’d be surprised by how useful it can be to the average commuter. Having a bad hair day and need a quick fix? Book an appointment with your barber ASAP by dialing the number found in the business card. 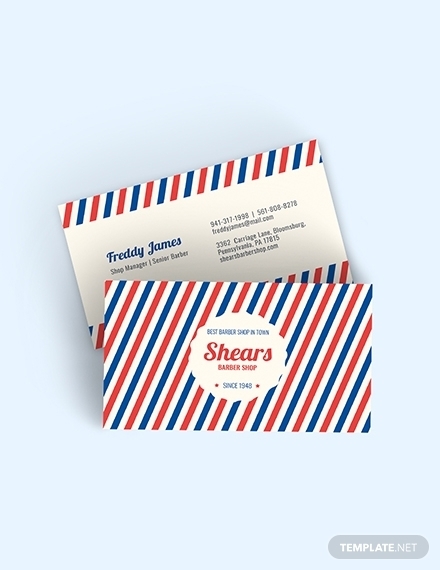 A business card serves as a great way for barbers to gain loyal customers in a competitive industry. 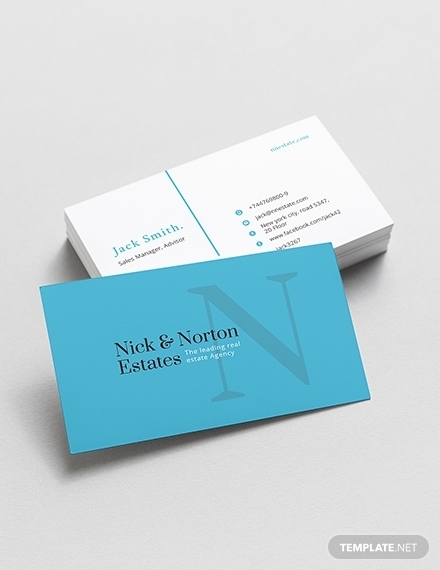 A simple yet sleek design may also leave a positive impression with your prospects. As someone who has just opened a clinic downtown, you’d want to grow your client base in whatever means possible. 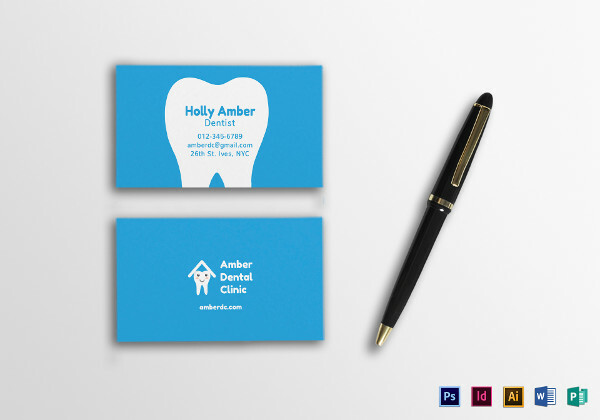 Fortunately, handing out dental business cards to potential clients is sure to spread the word out about your services and help you establish a name for yourself in a competitive market. 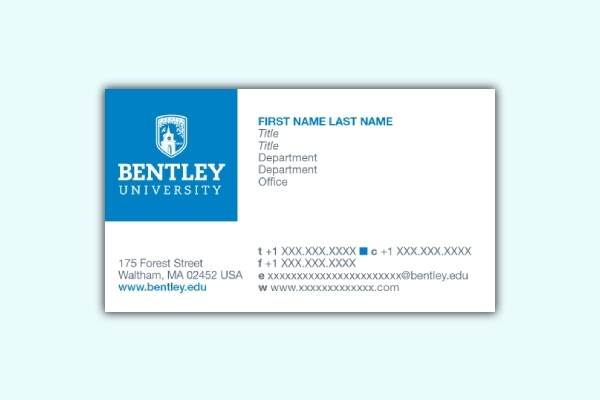 Most colleges and universities provide different types of stationery for members of their institution to use. One of which includes the business card. Student business cards can come in handy to those applying for an internship or seeking for a part-time job outside of campus. This allows you to expand your network and build relationships with peers as a foundation for your future. Many college professors play multiple roles in the academe. Apart from teaching, some of them are board members, directors, or contributors in certain departments. Similar to the example above, using a business card to introduce yourself to students and colleagues is a great way to build connections for future projects. A professional business card is a physical representation of you and your brand, which is why it’s important to create one that stands out. Feel free to refer to the templates and examples provided in this article to design a card that paints you in a favorable light.